Amazon is pretty pleased with itself right now, and is set to celebrate its Golden Globe win for its original series “Mozart in the Jungle” by offering its Prime membership at a considerable discount for a limited period of time. Starting Friday and running through Sunday, new subscribers to Amazon Prime will be able to experience all the benefits it brings for just $73, down from the usual $99 and offering a saving of a worthwhile $26. 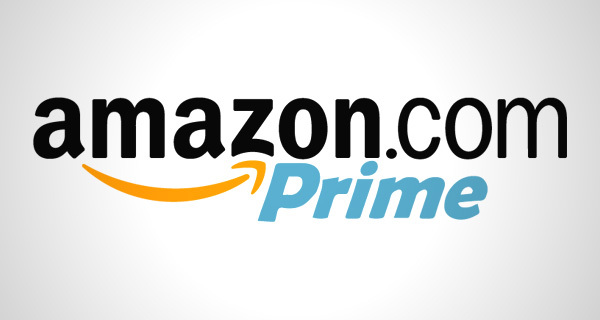 Amazon Prime is a no-brainer at full price, so you really should check it out at the new, temporarily discounted price if you aren’t already a subscriber. If the $73 price point seems like a strange number to go with, that’s because it is, but there’s a reason behind it. Apparently, this year sees the 73rd annual Golden Globes, so the rather odd pricing all of a sudden makes more sense. Last year, after the 72nd Golden Globes Amazon launched a similar promotional discount for Prime in celebration of the wins its show “Transparent” raked, with subscriptions made available at $72. 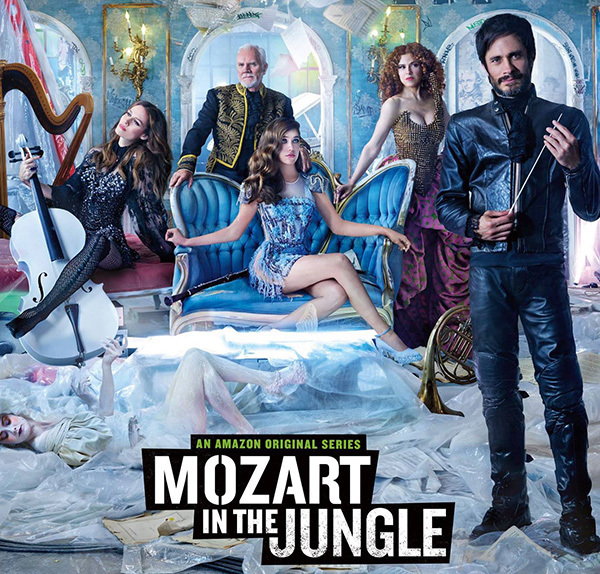 As part of the celebration, Amazon will also be making its award-winning TV series “Mozart in the Jungle” – which enjoys critical acclaim and an impressive 8.1 rating and on IMDB – available to stream for free, giving more people the chance to watch what Amazon is so proud of. At this point, I think just about everyone should have a Prime subscription. The Prime membership offers customers free, two-day, shipping on millions upon millions of items, as well as access to thousands of free TV shows, movies, music, and books. Unlimited cloud photo storage is thrown in for good measure, too. Online video streaming, cloud storage and somewhere to buy toilet roll from may normally seem strange, but this is Amazon, and it’s changing the way we buy just about everything. And for the next few days, it’s even changed the way we buy Amazon Prime itself. How very meta! This offer is valid between this Friday 9:00pm PT to Sunday 11:59pm PT. You can sign up here.